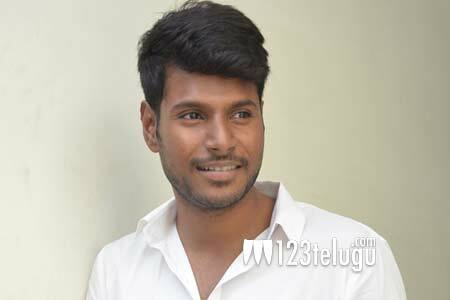 Young hero Sundeep Kishan has been going through a rough patch as most of his recent movies ended up as disappointing ventures at the box-office. The talented actor is awaiting the release of his next movie, Care Of Surya. The film is slated to hit the screens on November 10. In his latest interview, Sundeep revealed that he has made an honest attempt with Care of Surya. Sundeep said that the film is an out-and-out family entertainer and that there will be several hilarious sequences throughout. C/O Surya is a Telugu-Tamil bilingual, titled Nenjil Thunivirundhal in Tamil. Mehreen Pirzada is the film’s heroine and Naa Peru Siva fame Suseenthiran is the director. Chakri Chigurupati is releasing the movie in Telugu.